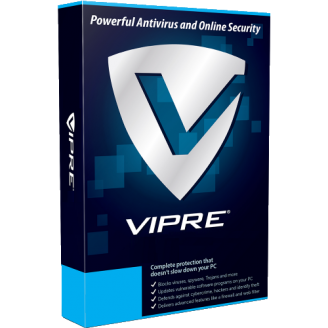 VIPRE earns 100% block rates from the world’s most widely-trusted independent antivirus testing authority. Instant lookup in the cloud means you get the most up-to-date protection against malicious websites. 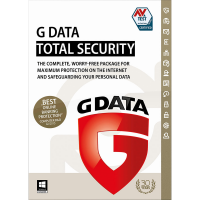 Defend against emerging threats targeting your web browser to stay safe and protect your data online. Scan your Facebook page for bad links that could infect PCs with viruses or Trojans, or expose your friends to other online threats. Automatically scan USB flash drives and other removable drives for threats when connected to your PC. Detect and remove viruses, spyware, rootkits, bots, Trojans and all other types of malware. Combine advanced antivirus and machine learning technologies to provide complete security that doesn't slow down your PC. 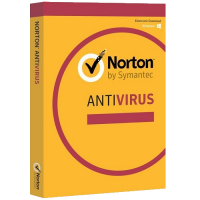 Catch, block and eliminate viruses, spyware, exploits, Trojans and more up to 50% faster with very low impact on system performance. 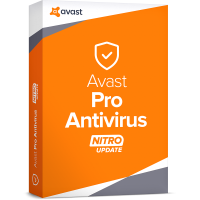 Defend against a common cause of infections – vulnerable software – by automatically updating popular non-Microsoft programs on your PC. Block unwanted email from your inbox and safeguards against spam, phishing scams and malicious links. Help you browse the web safely by identifying links that could infect your PC with viruses, Trojans or other online threats. Add an “Erase Files” feature to Windows so you can permanently delete all traces of a file. Remove browsing and search histories, including the history stored by many popular applications.